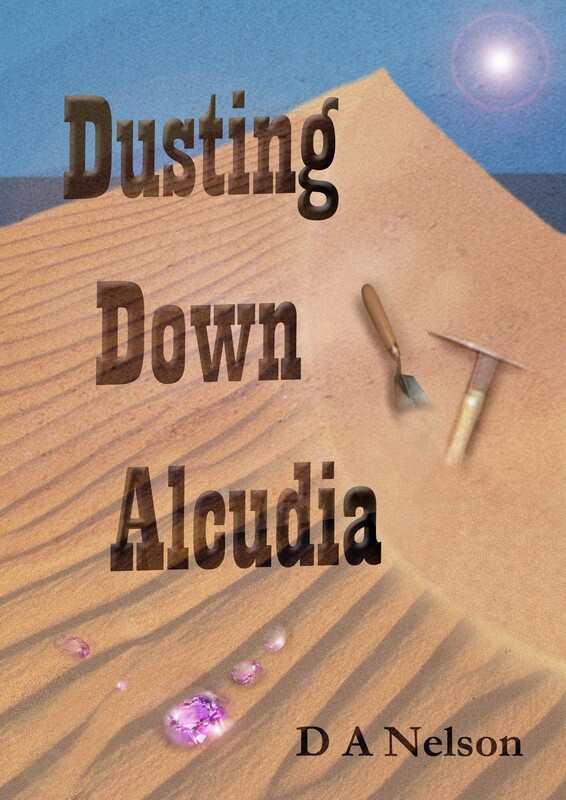 My new book Dusting Down Alcudia will be available on Kindle tomorrow and on Kobo by Monday. Unfortunately it’s not going to be available on Nook and ITunes yet – there are a few technical issues I have to iron out with both before I can do that. But hopefully it’ll be available in these formats soon. Please note this is NOT a book for children, but is my first published book for adults. One more thing, can you do me a favour? Can you tell your friends about it? Ta. PS mind and tell your friends!